Everything was perfect. 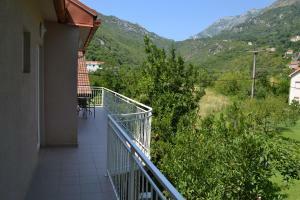 We arrived late in the afternoon from Bosnia and needed a place to stay in Morinj. We couldn’t have found a better place. 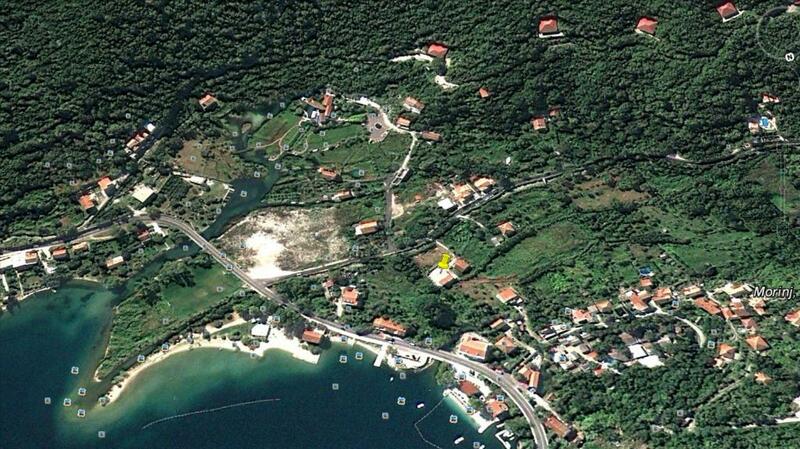 The apartment is a 3 minute walk from the beach (the only beach in the whole bay of Kotor! ), a small supermarket and 2 beachfront restaurants. What else could you ask for? The apartment was on the 1st floor with a decent size balcony. Everything was new and clean. 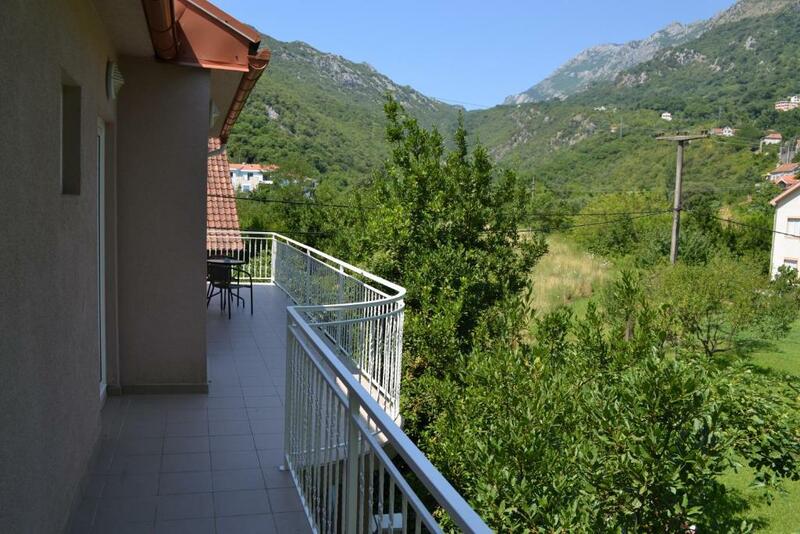 Dragana and her husband are very welcoming and hospitable. Highly recommended! Everithing was just like in the pictures. The apartment was new, realy well equiped and the most clean one that I ever have rented. Very confortable bed and nice linen guaranteed a good night sleep.The hostes couldn't have been more welcoming. I'd higly recomend the apartment and the location. Wish I could have stay longer. The host is extremely friendly and adventurous.The beach is very close and most beautiful in that part of the bay.The apartment is new and perfectly clean, for every praise and recommendation. The location is great. It doesn’t have a sea view, but it’s very close to the beach, restaurants and a minimart. So, very convenient. Donij Morijn is also one of the best places to stay in the bay of Kotor because it has 2 restaurants with quite large man-made beaches. There’s no natural beach in the bay. The welcome and service in general also exceeds any expectation. The owner brought us home-made wine upon arrival and departure and also some other gifts, such as sunglasses and waffles. That was extremely kind of her. Excellent value for money. Apartments are very close to the seaside! Great view on the mountains! Very friendly and hospitable owners who are always ready to help. They treated us with a very tasty house-wine from their own winery. Apartments contains all necessary kitchenware, so it is possible to cook and serve meal. Everything is new and clean! As for location: Morinj has the best beach in Kotor bay with a great view and clean water. 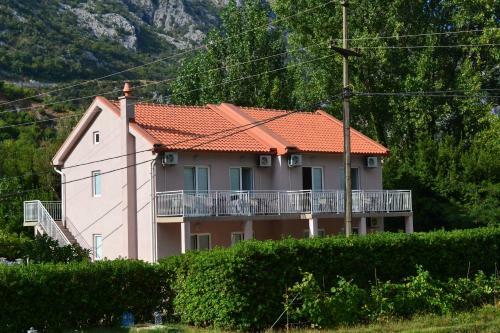 In addition, the appartments Lalevic is very close (3 min walk) to the one of the best restaurants in Montenegro «Ćatovića Mlini». We were really happy to stay there! 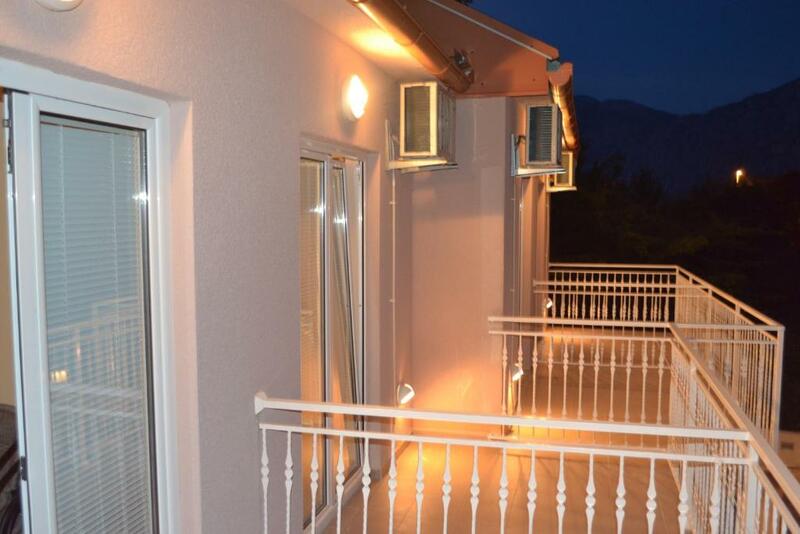 Very nice and helpful owner, beautiful surrounding, on one hand you feel like in the mountain village, on the other you have 4 minutes to the beach and 5 to the shop and bus station. The room is quite small, but very clean and well equiped. 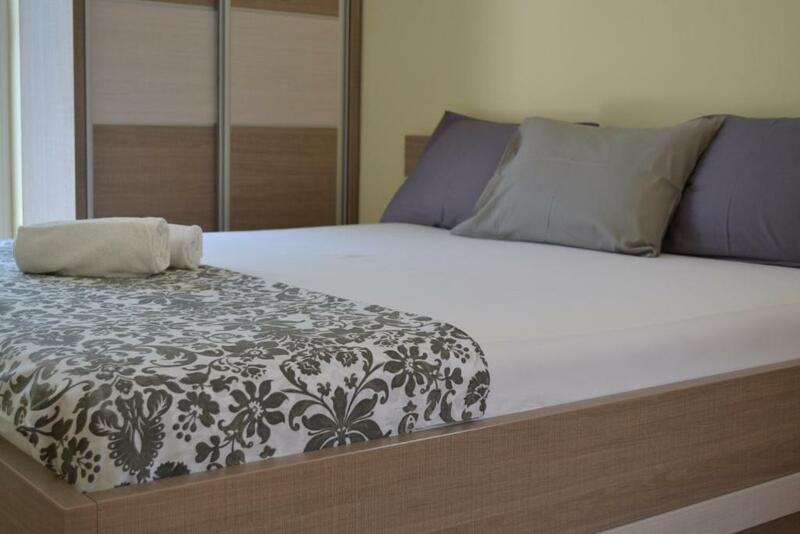 The welcoming host, cleanliness, air conditioning, large, spacious rooms, warmly recommend this place, especially for families with children and for all who want a quiet and relaxed holiday. The hosts were exceptionally friendly, they were very welcoming and even drove us to our next destination. The Location was perfectly located, quiet, quaint and relaxing. Only about 50m to the beach. Beds were comfortable, great linens, AC, towels, etc. It was very quiet and peaceful place. Location is good, parking is available and stuff was nice and not boring which is good. Rooms are very clean and beds are comfortable. Lock in a great price for Apartments Lalević – rated 9.6 by recent guests! Apartments Lalević This rating is a reflection of how the property compares to the industry standard when it comes to price, facilities and services available. It's based on a self-evaluation by the property. Use this rating to help choose your stay! One of our best sellers in Donji Morinj! Located 100 feet from the beach in Morinj, Apartments Lalević offers air-conditioned studios equipped with free Wi-Fi, flat-screen TV and a private terrace. Free parking is also provided, and guests can also use the barbecue. The local bus stop is just 250 feet away. A grocery shop and restaurant serving grilled meat dishes are 500 feet from the Lalević Apartments. Kamenari Ferry Terminal, which offers the shortest connection to the other side of the Boka Kotorska Bay, is 3.1 mi from Morinj. The town of Herceg Novi is at a distance of 14 mi. 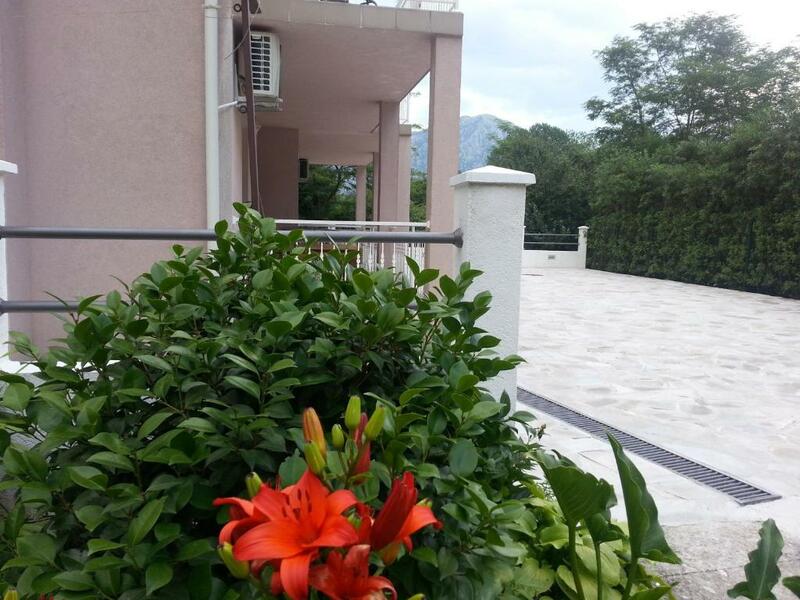 This property is also rated for the best value in Donji Morinj! Guests are getting more for their money when compared to other properties in this city. When would you like to stay at Apartments Lalević? 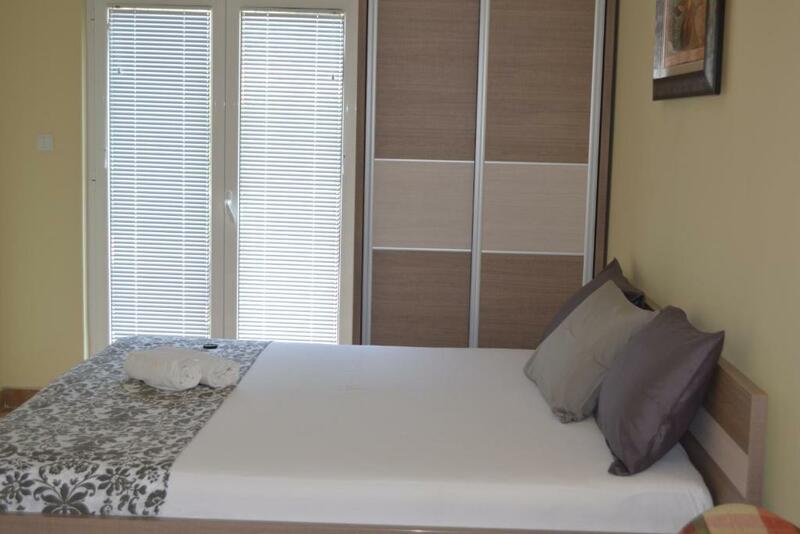 Featuring its own private terrace, bathroom and kitchen facilities, this air-conditioned studio comes with a large double bed with an extractable single bed. There is also a pull-out sofa for 1 person. House Rules Apartments Lalević takes special requests – add in the next step! Please inform Apartments Lalević of your expected arrival time in advance. You can use the Special Requests box when booking, or contact the property directly using the contact details in your confirmation. Perfect clean. Near to the beach. Everything was great! Apartment is comfortable and extremely clean! Owners are incredibly kind and helpfull. We spent wonderfull time in Apartments Lalevic and we will definitely come again! Thank you!!! A sign on the main road with the name of the apartment would have been helpful.